South Manchester Heating, Chorlton Ltd provide a professional gas boiler installation, boiler servicing and boiler repair service in Cheadle Hulme. With many years of experience working in the heating industry, our team are certified to solve a wide range of heating related problems. We are gas safe accredited heating and plumbing engineers providing services to both homeowner and business customers. 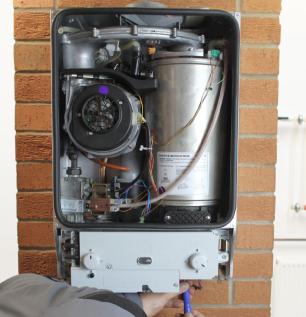 Our services include central heating installation, powerflushing, across Cheadle Hulme. Our hard work and reliability have meant customers returning to us year after year. Today, we are a preferred service provider in the region for any plumbing and gas related works.